Get the NEW Miya App! The Miya App is a support tool for the 3D Miya Model, the premier pelvic surgery training model. You will find videos explaining how to use the model with the technical steps needed to perform vaginal hysterectomy, retropubic slings and transobturator slings. 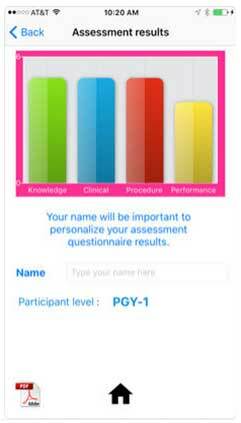 The Miya App contains Assessment questionnaires for Vaginal Hysterectomy , Midurethral Transobturator and Retropubic Slings, all of them adapted from ACOG Simulations Consortium. It also contains an evaluation of the 3D Miya Model to help us to improve the quality of the pelvic surgery training.